As we have been sharing our dreams for the Access community over the last few months, we've been looking for a way to stay connected with each of you during the week. In that spirit, we want to share with you a dream that is becoming a reality, born out of the idea of having a ‘More Than Sunday’ kind of faith. 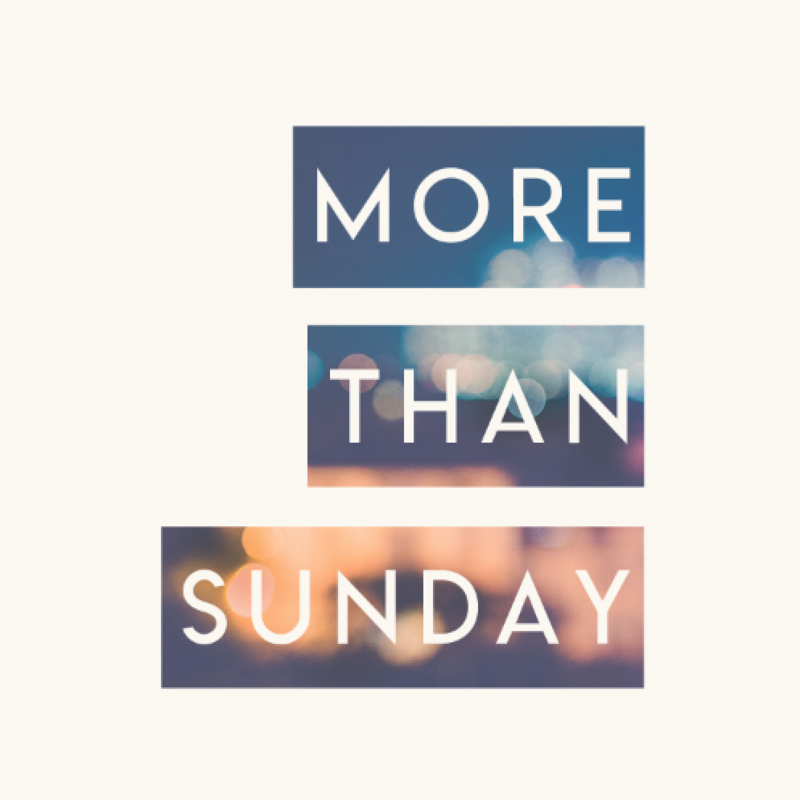 This coming Wednesday, we will be debuting a brand new podcast called More Than Sunday! This podcast will take a deeper dive into the stories, themes and questions of our faith. We’ll further explore the topic from the previous Sunday’s sermon through conversation with a different guest each week, discussing their faith and how they have wrestled with and grown closer to God in their lives. Each episode is less than 30 minutes, so you can listen on your way to work, on your lunch break, while you're working out, or when you just have a few minutes to yourself. The More Than Sunday podcast will be a tool for reflection, deep engagement, hard questions, and powerful stories so that in listening each week, we might impacted to share our story and witness as well. I’m so excited to share this dream, and for you to hear from some truly amazing people! On Sunday, we begin a new sermon series called I Believe, based on the Apostles' Creed. Each week leading up to Easter, we will be exploring various statements in the creed and challenging each of us to consider why we believe what we believe. This Sunday, we will have Adam Hamilton's book, Creed, available for purchase, which will serve as a companion guide to this series. I hope you will plan on joining us each Sunday during this season as we dig into the core beliefs of the Christian faith.